In a marketplace full of imitators, the American Coach reputation speaks for itself. For decades, we’ve earned the admiration of our most discerning customers, and it’s a reputation that we work tirelessly to uphold — even after the sale — which is why American Coach offers RV OWNERCARE Warranty, one of the best RV warranty programs. 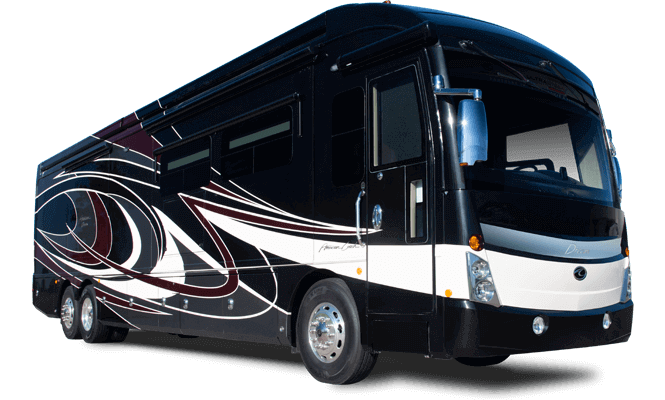 This American Coach warranty program is one of the RV industry’s most comprehensive programs and includes systems, appliances, components and construction with no deductible and no service charge. 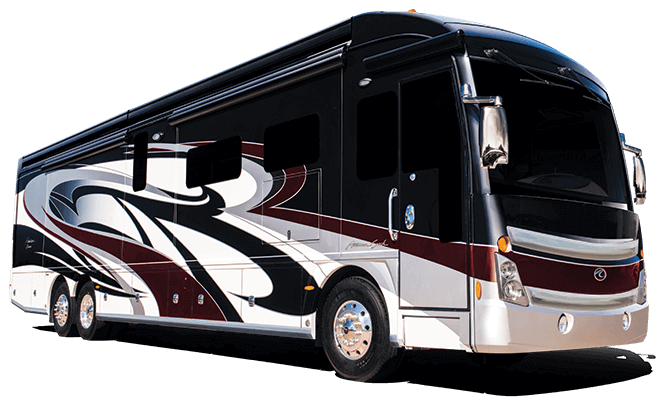 The RV OWNERCARE Warranty is a limited one-year/15,000-mile coach warranty and three-year/45,000-mile structural warranty, whichever occurs first. The motorhome warranty is fully transferrable for the first 12 months. 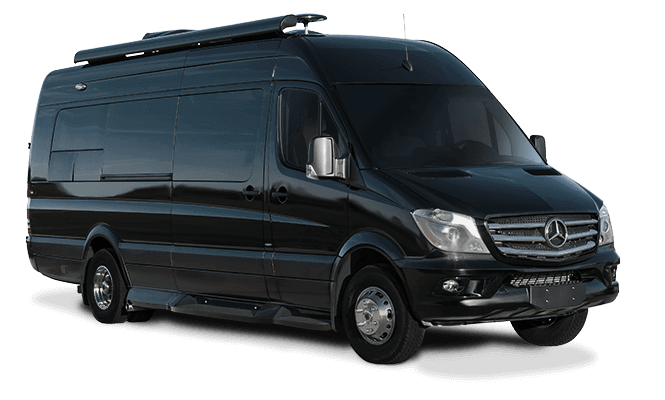 We believe that every motor coach owner deserves a reliable vehicle supported by a steadfast company. When you get behind the wheel of an American Coach, we stand behind you no matter where your journey leads. For warranty service, please visit your nearest American Coach dealer, request a service appointment at one of REV’s regional technical centers or contact our customer service department at 800-435-7345 for a full explanation of benefits and restrictions.